Terry Trueman came to publishing late, in his 50s, with 2001’s award-winning young adult novel, “Stuck in Neutral,” partly inspired by the story of his son, Sheehan, who was born with cerebral palsy. He’ll mark the book’s release on Thursday with a reading at Auntie’s Bookstore. 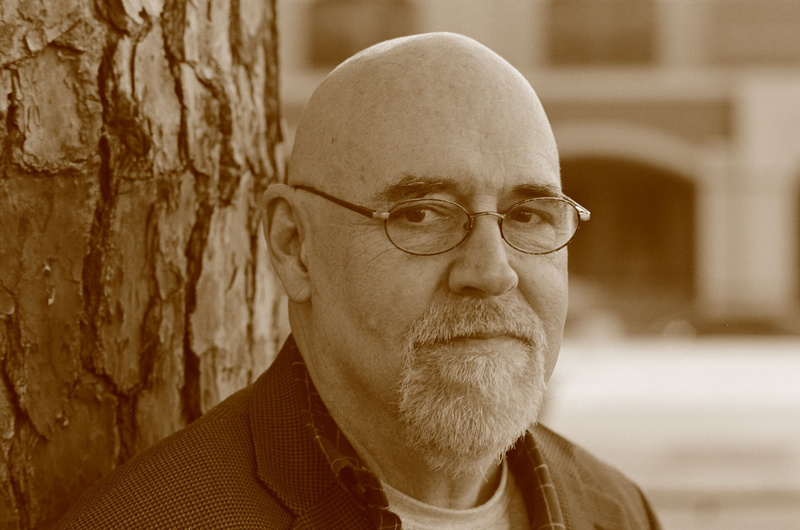 In this Five Questions With interview, Trueman talks about writing about his own life, moving beyond the young adult market and why he gravitates toward poetry. Q: After a long career writing for teens and young adults, what inspired you to begin writing for adults? A: Well, in truth I have never really written for teens. My friendship with Terry Davis (“Vision Quest”) opened doors for me into the Young Adult Lit world and this helped me get started. Then my first novel (“Stuck In Neutral”) got very lucky and we won an ALA Printz Honor Book Award, launching my career at the age of 52. But I had always been a poet first, and I have always written the best I can for “smart readers.” I was edited and marketed by brilliant folks at HarperCollins for teen/YA readers. But I suspect that the real reason my novels work so well is that I have the emotional immaturity of about a 14-year-old boy. Q: Many of these poems read as autobiography. Are they? A: Yes, they are. The narrative poems (stories) are about 90 percent based on real experiences and the more essay-like, philosophical ones are reflective of my opinions/views/attitudes/etc. One thing though, this book is comprised more of “writings” than “poems.” The lines are chopped-up prose and so we call them “poems” but like my favorite poet/writer Charles Bukowski, these are meant to impact you by the intensity of their emotional tone/feeling; you won’t find any sonnets or other traditional verse forms, and very few poetic techniques, either. You won’t need a dictionary or a shoehorn to figure out what I’m talking about; it’s very clear. A: Great question! No, I think I’m pretty much done writing novels to be marketed to teens and young adults. Of course, never say “never.” But I like the way these new writings speak to exactly where I am in my life right now. These works have beginnings, middles and endings of their own. That said, one of the poems (“Uncle Walt”) I have already re-written as a possible picture book and sent to my agent so, again, you never know. Also, my editor/publisher Neil Clemons would like to see me expand some of the more topical/philosophical pieces into a book. We’ll see. Q: What is it about writing poetry that attracts you? A: Charles Baxter in an essay published 20 years ago said, “Poets are the nobility of the writing world.” He added that they “love to gaze at trouble from a distance… and to comment on it… Their commentaries are nearly always correct and nearly always ignored, which is, after all, the fate of most prophecy.” I don’t think poetry “attracted” me as much as I really haven’t ever felt comfortable calling myself a novelist or prose writer. Plots, characters, themes, all those elemental components of good storytelling have never interested me as much as the power of language perfectly used. Of course I’ve never attained that, but chasing after it has been the fun/best part of writing and life. Q. What are you writing now? A. What am I writing now? Emails. Tweets. Blurbs for friends’ books. I publish stuff on a site called Prose.com and some of my backlog and a few new pieces of writing for teens can be found on a subscription site called Litweaver.com. But when I’m in Tucson during winters I write a poem every day. Eighty percent-plus of the poems in “Where’s the Fire?” were written last winter in the Arizona sunshine. For as long as I enjoy writing and can recognize myself in the mirror and such, I hope to keep producing new poems and fine-tuning older stuff. Skyzblue Arts (aka Neil Clemons) is a great supporter and pal and he says yes to my work way more often than he says no.